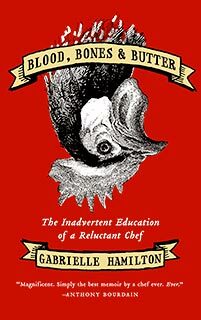 Next month’s selection isn’t quite as mainstream as “Eat Pray Love,” but it is by far the biggest food book to have come out this year: Gabrielle Hamilton’s “Blood, Bones and Butter.” Hamilton is the chef/owner of Prune in New York City, and she won the James Beard award for best chef in the city a few months ago. Here’s the recap of the book I posted in March, but I’m looking forward to reading it again and hearing your thoughts on it. We’ll meet at 7 p.m. on Tuesday, September 13, at Thrice, 909 W. Mary St. If you don’t own the book, consider buying it from BookWoman, 5501 N. Lamar Blvd., which is giving 10 percent off to customers who mention the Feminist Kitchen book club. ← Book club + film series: “Eat Pray Love” live chat at 7 p.m. I know this is the most ridiculous request EVER…but! I just bought my ticket for SXSW for next year (yeah, already *eye roll*) and would LOVE if a book club meeting overlapped with the conference, or even just a Feminist Kitchen meet up?! 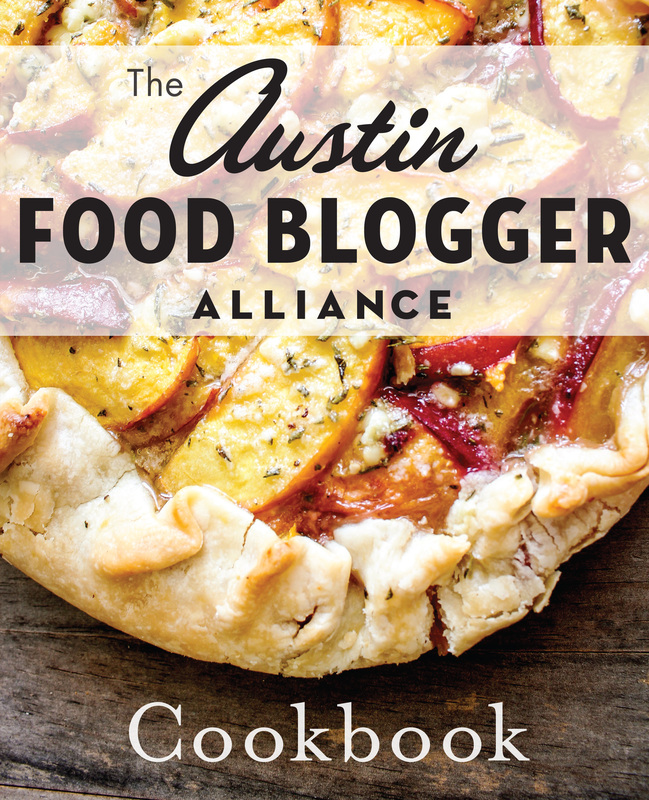 I’d love to be in a room with smart women talking about food and feminism while I just happen to be in Austin.